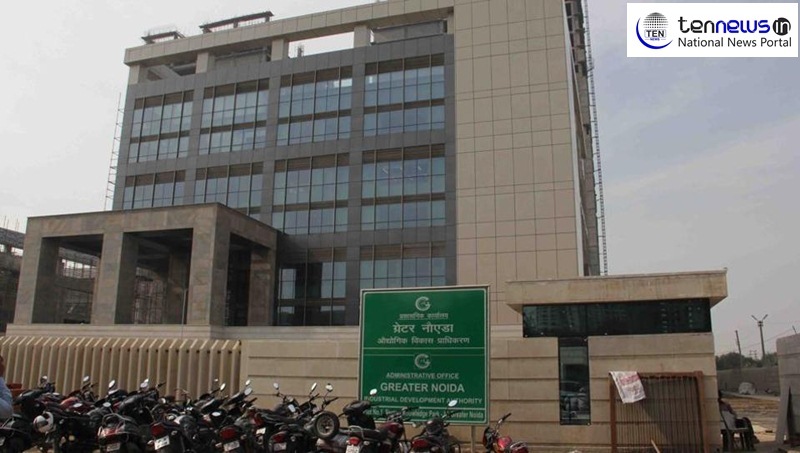 Greater Noida (06/02/2019) : Tech Mahindra conducted a presentation over Enterprise Resource Planning before the officers of Greater Noida Industrial Development Authority. The presentation drive was inaugurated by Narendra Bhooshan CEO GNIDA. So keeping all this in mind authority is planning to adopt this system so that work culture in authority will become more transparent, everyone will be more accountable to their actions and it will provide more speed to the work leading to good governance. Once all the work in authority will become online then this system will help in disposal of complaints of allote in fixed period of time. This will save both time and money of allote. During this presentation K K Gupta ACEO GNIDA also remained present.